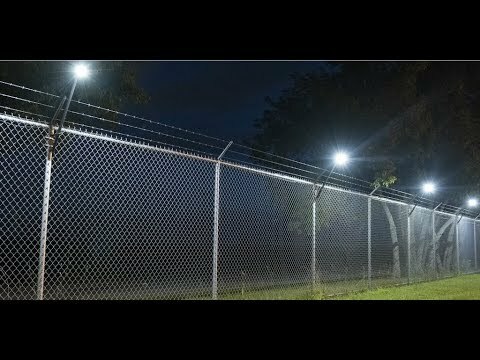 Optimized for use with surveillance camera systems, the Senstar LM100 provides localized, uniform, configurable lighting along the fence line. Uniform coverage lets cameras operate with a higher dynamic range, ensuring objects and people are illuminated while avoiding the generation of dark silhouettes in front of bright backgrounds. 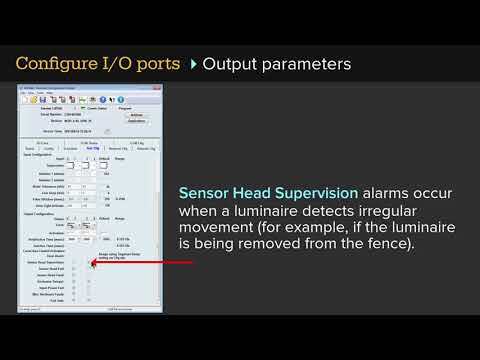 Each LM100 luminaire also includes built-in accelerometer technology to detect any attempt to cut, climb or lift the fence fabric. 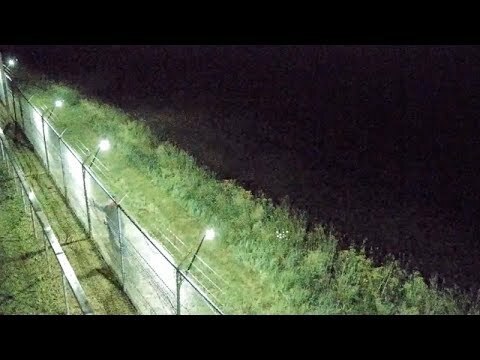 Luminaires communicate with each other over a wireless self-healing mesh network to relay information to the local security system (such as sirens and cameras) and/or to a networked SMS. By combining lighting, sensing and communication technology, the Senstar LM100 system can be used to alert security systems of impending threats while mitigating false environmental triggers on a system level. 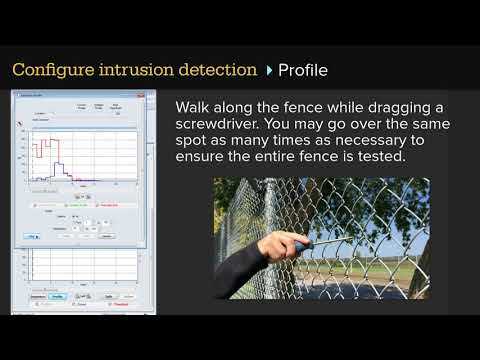 A simplified intrusion detection solution for sliding and swinging gates, the Wireless Gate Sensor detects attempts to open, cut, climb or otherwise break through sliding and swinging gates and complements the coverage of the Senstar LM100 system. 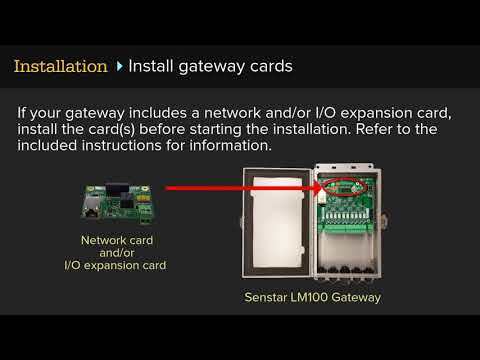 The Wireless Gate Sensor is a small, all-weather accelerometer-based sensor module which is attached directly to the gate fabric and sends alarms over an encrypted RF link to a nearby Senstar LM100 gateway.